BHF believes in the power of independence. 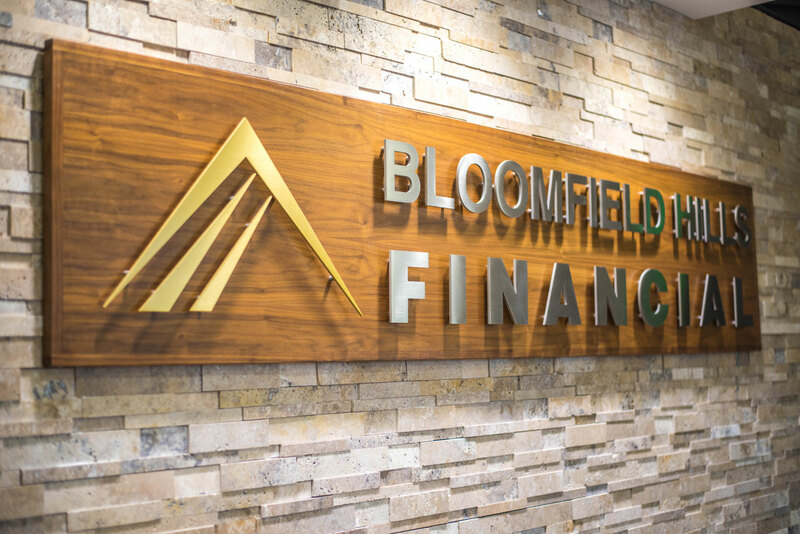 Although centrally located in the Metro-Detroit area, we have access to all of the resources of a national investment firm. As we are not captive to any one particular financial institution, we have access to an expansive assortment of investments and planning tools. Our experienced team members provide our clients with institutional-quality investment portfolios and services. By working with our independent Broker-Dealer, First Allied Securities, Inc., we are free to provide you with the investment options, services, and guidance that are most beneficial to helping you achieve your personal financial goals – free of bias or conflicts of interest. Unlike many national brokerage firms, we recognize that there is an unmistakable variance between providing professional investment advice and selling products. Acting in the best interest of our clients is always a top priority for us. Having our roots planted in Metro-Detroit, we have an immense understanding of the industries that drive Southeast Michigan and the superior talent that makes it all possible. We are honored to have an extensive history of helping current and former employees of the automotive industry with their financial goals.